Event coverage and social content production for L'Oréal Colour Trophy the UK's flagship hairdressing event. 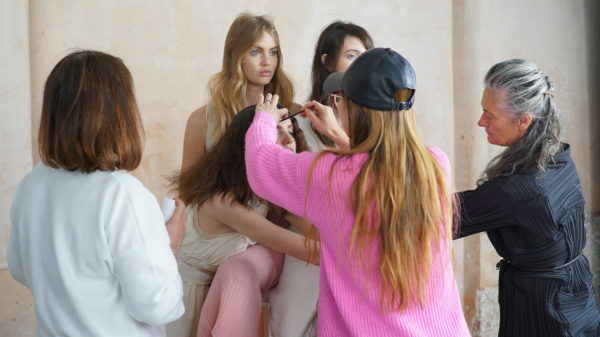 L’Oréal’s flagship hair competition is best described as “The X Factor of hairdressing”. This annual contest epitomises glitz, glamour, passion and creativity; showcasing the hairdressing industry’s brightest stars. L’Oréal travels the length and breadth of the country in search of the UK’s most talented stylists and Clockwise is there to document every step of the journey. The UK’s most prestigious hairdressing award has been running for more than 60 years and is constantly evolving and progressing. In 2012, L’Oréal decided a fresh approach to film content was required. Clockwise successfully pitched on the campaign and has held the contract ever since, becoming an integral part of the annual event. The project takes place over a nine-month period, including a planning and design phase and regular milestone meetings. Our close relationship with the L’Oréal Colour Trophy team facilitates a frank exchange of ideas and ensures the contest continues to innovate and evolve. 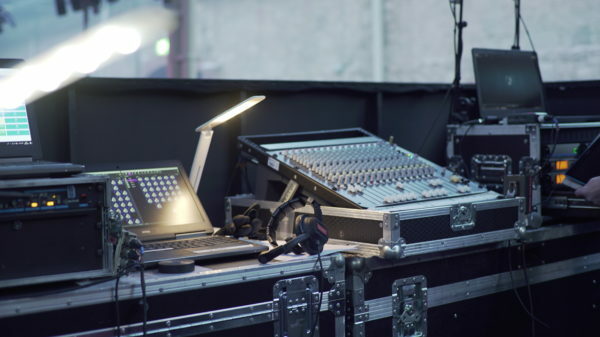 Clockwise produces a wide range of content throughout the campaign, including promotional material for social media channels, competition coverage with quick turnaround edits, and choreographed screen content to accompany catwalk shows. Clockwise takes pride in reinventing the L’Oréal Colour Trophy campaign every year. In our six years working on the contest, we have continued to raise quality while maintaining a close eye on budgets, increasing innovation and audience reach while reducing expenditure. Since 2014 we have transformed the contest’s social media coverage, leading to a huge increase in activity across all online channels and opening up new avenues for L’Oréal to interact with an engaged audience of young talented hairdressers. 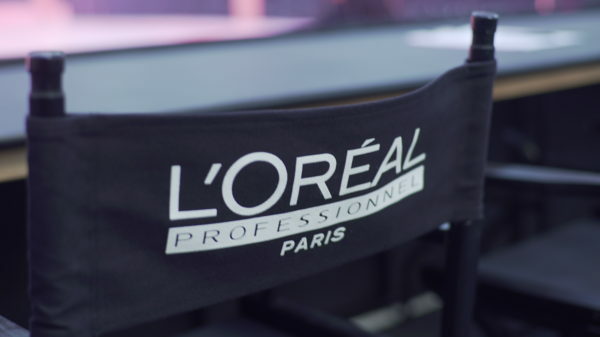 Our choreographed screen content is now an integral part of the competition’s groundbreaking fashion shows, reaching a global audience and helping to maintain L’Oréal’s position at the forefront of the global hairdressing industry. 2017 Show VT entitled “Elements” produced for TONI&GUY. 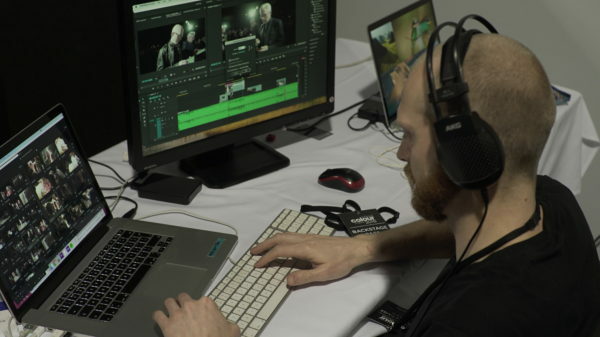 At each stage of the competition, we create an onsite edit that goes live on the night of the event. Here is an insight into the work that goes on behind the scenes of the 2018 Brooks & Brooks show VT.